End of summer? No such thing in Venice. 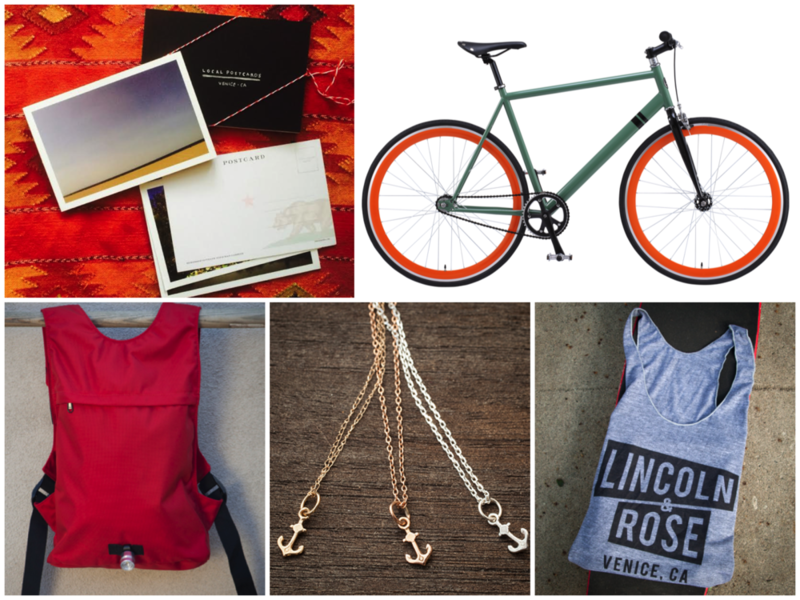 From breezy tees to the latest Solé Bicycles, treat yourself to summer essentials you'll enjoy all year round. As a special thanks for stopping by, lease enjoy 15% OFF ALL PURCHASES in our Marketplace with promo code LABORDAY15.